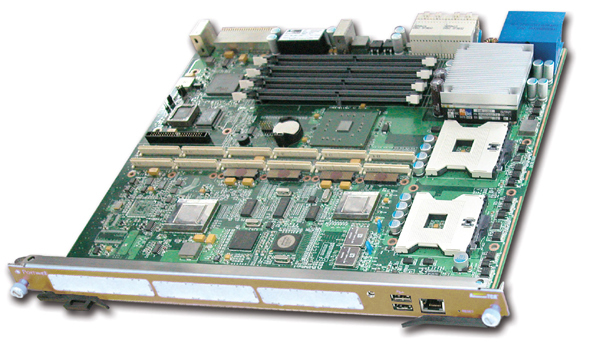 I-Bus presents the best of class HA solutions in the industry. A complete range of High Availability NEBS System Platforms, Blades, System Management and Power Enabling Technologies for Computing. 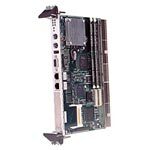 8U 14-slot CompatcPCI® platform, H.110 support, front-accessible and redundant hot-swappable components (power supplies, SCA drives, blowers, fan tray). 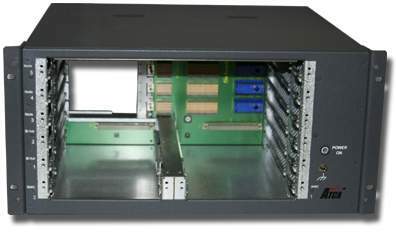 Turnkey Compute Farm Platform, 8U 17-slot CompatcPCI® platform, H.110 support, front-accessible and redundant hot-swappable components (power supplies, blowers, fan tray). 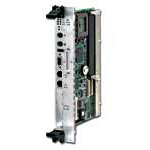 8U 18-slot CompatcPCI® platform, H.110 support, front-accessible and redundant hot-swappable components (power supplies, SCA drives, blowers, fan tray). Accomodates sixteen node slots and two fabric slots. 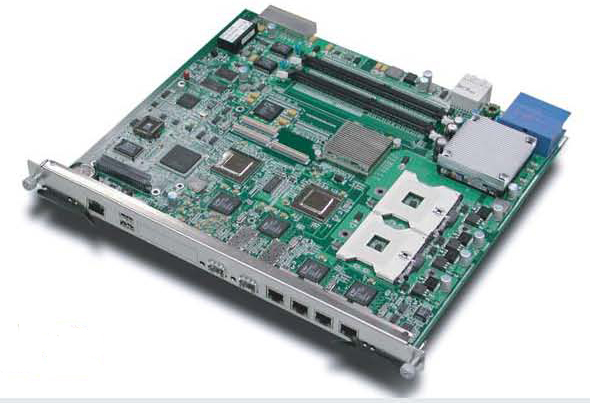 8U 16-slot CompatcPCI® platform, H.110 support, front-accessible and redundant hot-swappable components (power supplies, SCA drives, blowers, fan tray).